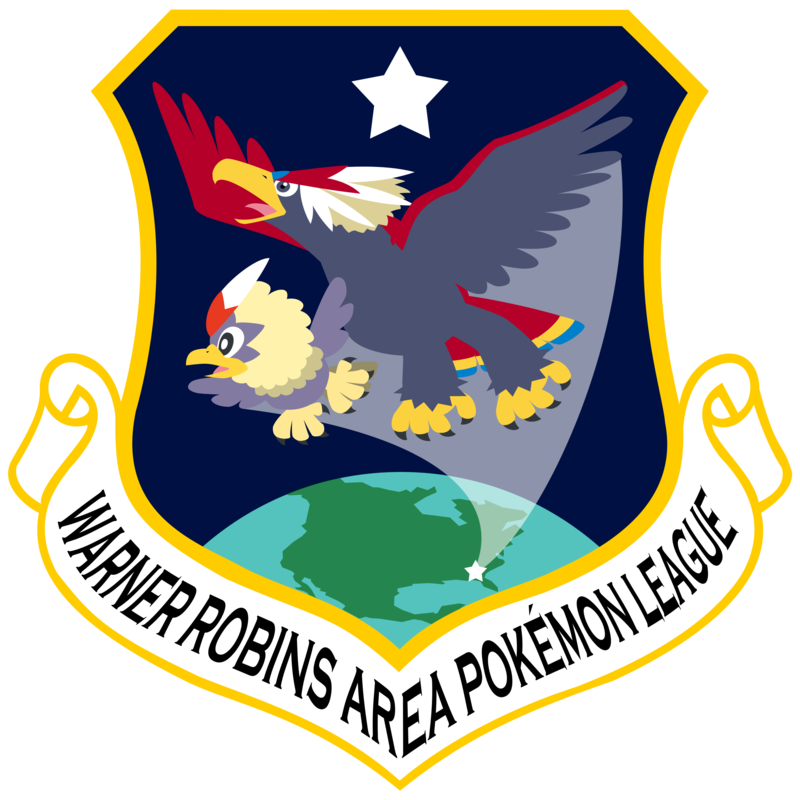 Regionals LogoFor more information on current and future events, go to Pokemon.com’s Event Locator. For more information on tournaments in general, click here. Pre-Releases are TCG-only events which provide players with the opportunity to receive and play with cards from an upcoming set up to two weeks before their official retail release. Players pay an entry fee of $30 and get to keep all of the cards they receive; players are also given an additional prize just for participating, which usually includes a promo card from the new set, plus a promotional item such as card sleeves or a deck box. Some events may offer additional tournaments and extra prizes. These tournaments are operated by Premier Tournament Organizers. For detailed information on Pre-Releases in general, click here. New to the 2013-2014 Play! cycle, League Challenge TCG tournaments now take the place of the former Battle Roads series. These tournaments are held throughout each League Season and affords players from local and area Leagues to experience competitive play in a relaxed environment. These tournaments are a good way to improve skills in preparation for upper-level tournaments in the Play! cycle, and a great first-chance opportunity for serious competitors to start earning Championship Points towards an invitation to the World Championships. These events are open only to Video Game (VG) players. 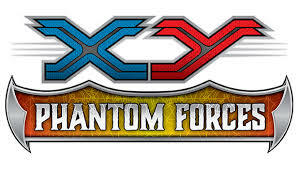 The most recent addition to the Championship Series, these tournaments held through the online Global Battle Union (GBU) allow VG players more chances to earn Championship Points, besides also attending live events such as the Regional and National Championships. Players compete in these events by connecting to Nintendo WFC with their Nintendo DS systems (DS, DS Lite, DSi, DSiXL, 3DS, or 3DSXL) using an Internet connection. There is no set bracket or pairings; players simply look for online opponents and battle as many as they wish, though they need to complete at least 10 battles in order to qualify for a ranking, which counts as participation. These tournaments often last for 4-5 days, after which the competition is closed and final rankings are calculated. Top finishers in the competition earn Championship Points, and those who earn 4 CPs or more may earn a first-round bye at the next Regional Championships. City Championships are larger TCG-only tournaments held in Winter, with greater rewards and bigger prizes to be won. Georgia is among several states known for having a “Cities Marathon,” where a long string of tournaments are held on consecutive days within a few weeks time, allowing players several chances to earn Championship Points towards an invitation to compete at the World Championships. For more information on City Championships, click here. Another TCG-only tournament and usually held in March, State Championships in the U.S. include a handful of Championship Points, a first round bye at the U.S. National Championships to the player who places first. For more information on State Championships, click here. Held three times a year (Autumn, Winter, and Spring) in major cities of separate regions across the country, Regional Championships are held over a two-day period, and are title events where players compete for the title of Regional Champion, playing for Championship Points and potentially a first and second round bye at the U.S. National Championships for TCG players. Tournaments are open to both TCG and VG players. Players who meet the minimum Play! Points threshold (2014: 10 Play! Points, Masters $30 entry fee) will be eligible to compete in the TCG U.S. National Championships, while there is currently no threshold for VGC players. Players who place in the Top 8 at Nationals in TCG or Top 4 in VGC in Championship Points after Nationals will receive an invitation to compete at the World Championships. The first place winner here is crowned National Champion. The U.S. National Championships are usually held in Indianapolis, IN over a three-day period, and are open to both TCG and VG players. The 2014 U.S. National Championships will be held on July 4-6, 2014. As the name implies, this is the ultimate Pokemon TCG and VG premier event, with players from all around the globe competing for the top prize and the title of World Champion. 1. In competition with other countries in North America, placing in the Top 16 of your age division in total Championship Points at the conclusion of all National Championships. The 2014 World Championships will be held on August 15-17, 2014 in Washington D.C.